Acknowledging that it can only occupy so many broadcast days with reruns from every season of The Simpsons, FXX has ordered the comedy pilot Man Seeking Woman to series. 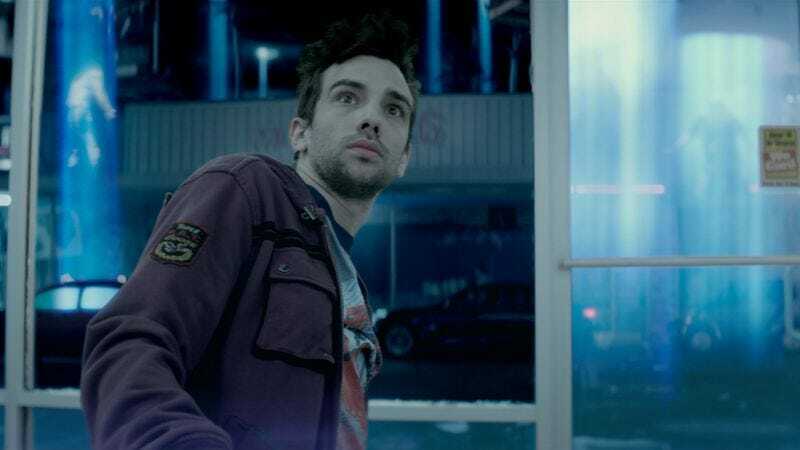 Slated to run 10 episodes in 2015, the previously announced adaptation of Simon Rich’s The Last Girlfriend On Earth will star Jay Baruchel as the titular man, who potentially seeks women played by Unforgettable’s Britt Lower (though we’ll always remember her as Meg from Big Lake) and Betas’ Maya Erskine. Eric Andre co-stars as the guy pretending like he’s not perpetually five seconds away from tearing off his clothes and smashing through some comically flimsy props.